Graphite lacquer for conductive coatings. Graphite lacquer for conductive coatings. Thermoplastic binder with electrically conductive graphite powder. 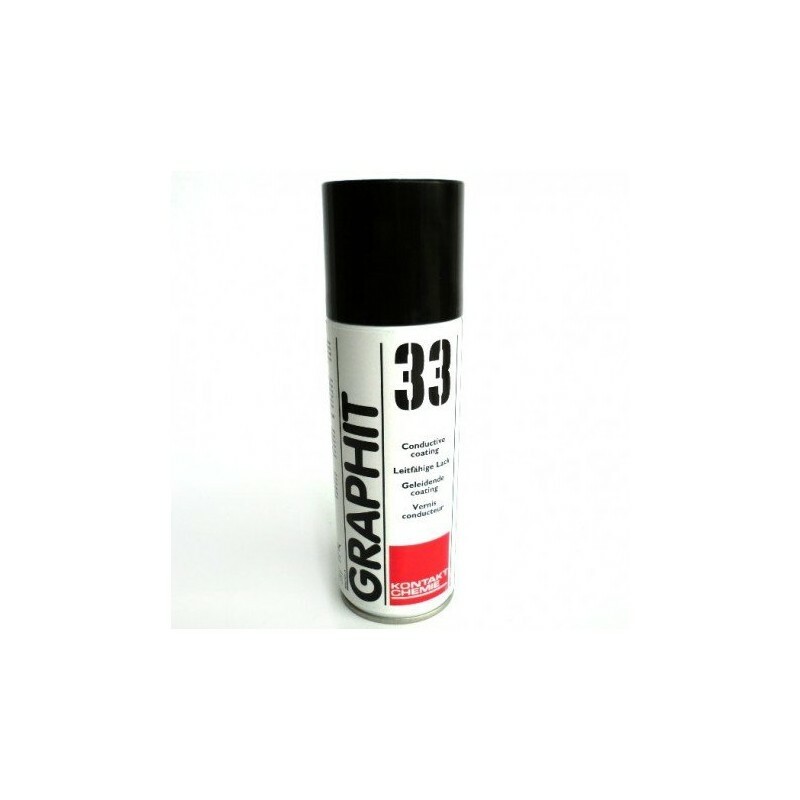 • GRAPHIT 33 contains a high level of pure and fine graphite powder. 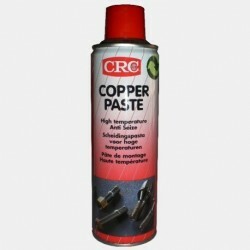 This results in a good electrical conductivity, as well as gliding and release agent properties of the graphite lacquer. 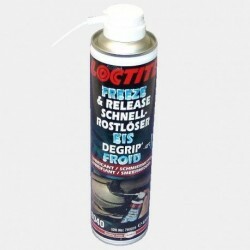 The coating exhibits good adhesion on metal, many plastics, glass and wood. • To firm the ESD protection of packaging and conveyor tube equipment. As sliding coating for permanent, temperature resistant, dry sliding coating. As high-temperature release agent : conductive protective release coating for high-voltage contacts, high-temperature release agent, e.g. for moulds used for the sintering of abrasive agents in abrasive discs. Optical applications : the dark black colour makes GRAPHIT 33 suitable as an absorbent coating in for example laser applications. 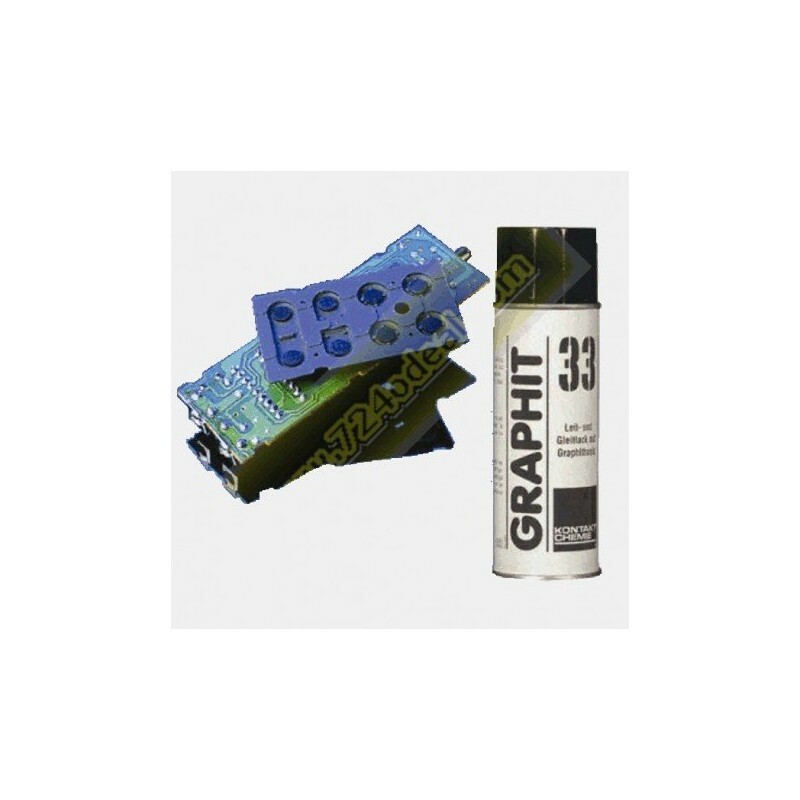 When relative small amounts are involved, the easiest way to apply GRAPHIT 33 is to spray from an aerosol can. Shake can thoroughly before use. 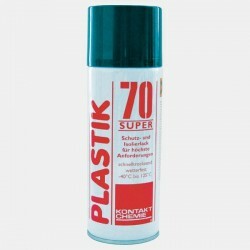 Spray, from a distance of 20-30 cm onto the dry and degreased surface. After use, always clean button by spraying upside-down until only gas escapes. When larger amounts are needed, GRAPHIT 33 can be applied by spraying using commercial spray guns. Before use, stir vigorously (best for 10 minutes with propeller agitator). As diluent we do recommend isopropanol e.g. our product THINNER for KONTAFLON 85. During use, shake or stir at regular intervals. The surface resistivity can be further reduced by heating at 90°C (1 hour) or by polishing with a cloth or swab. Polishing makes also the weak graphite layer more firm. At temperatures above 100°C the binding agent will decompose. Nevertheless a good adhering graphite film remains that can be used as e.g. release coating. 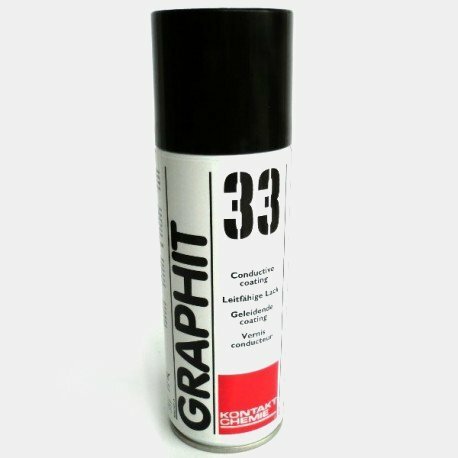 When GRAPHIT 33 is used in vacuum equipment, the lacquer must be heated on forehand. When using GRAPHIT 33 ensure that there is good ventilation. Remove all sources of ignition.